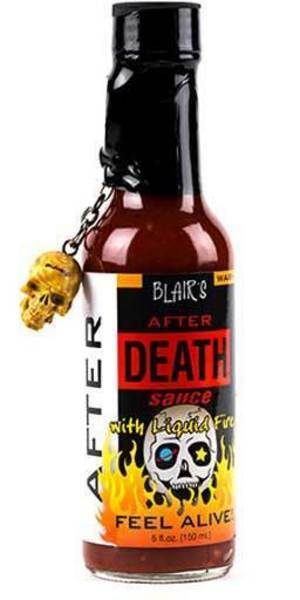 We are currently selling specialty Hot Sauces - come on in and check 'em out! These hot sauces have a "Heat Rating" on a scale from 1 - 10. In the item description look for - HR = 10 for the hottest sauces.